Academic rigor combined with practical relevance. We focus on management education — fostering both an entrepreneurial attitude as well as responsible leadership. Teaching is focused on practice-oriented work whenever possible: thus, case studies and practical projects are frequently used in class in order to foster the application of theoretical concepts. WHU highly values the personal development of each individual. Students are challenged to reflect on their soft and leadership skills and to work on personal development. As a result, WHU aims to provide a high-quality intellectual contribution to both academia and the business world. Apply now for one of our top-ranked, high quality study programs! WHU offers excellent study opportunities for people of any age and with a wide range of work experience. Next to the undergraduate (BSc in International Business Administration) and graduate programs (MSc in Management, MSc in Finance, MSc in Entrepreneurship), WHU offers Full-Time and Part-Time MBA programs, an Executive MBA program and Executive Education. This way, WHU contributes to and supports lifelong learning experiences. To determine whether applicable quality standards are met, WHU has also implemented several internal quality monitoring mechanisms, such as 'Assurance of Learning' (AOL). In order to assure continuous improvement of curricula, student learning is continuously monitored and assessed. Furthermore, WHU has its own Instructor Evaluation System (DOBES), which allows every student to evaluate their instructors at the end of every course. Student feedback is collected on several occasions: in the bi-weekly jour fixe of student representatives and the Dean, in annual feedback meetings between the students and the Academic Director of the respective program, and in exit surveys that are filled out by the graduates of each program at the end of their course of study. Our global top-ranked Master in Management (MiM) Program is designed to prepare you for a wide range of career options across multiple industries, by providing the skills and knowledge and by allowing you to tailor your curriculum to your interests and career goals. The 21-month program includes an internship as well as a semester abroad. Spending a semester abroad at one of Germany's top Business Schools is an experience of a lifetime. We aim to make your time abroad with us a unique experience, both academically and personally. We are proud to welcome about 120 exchange students per semester from more than 200 partner universities worldwide. Perfectly placed, Vallendar and its surrounding area offer plenty to see and do. 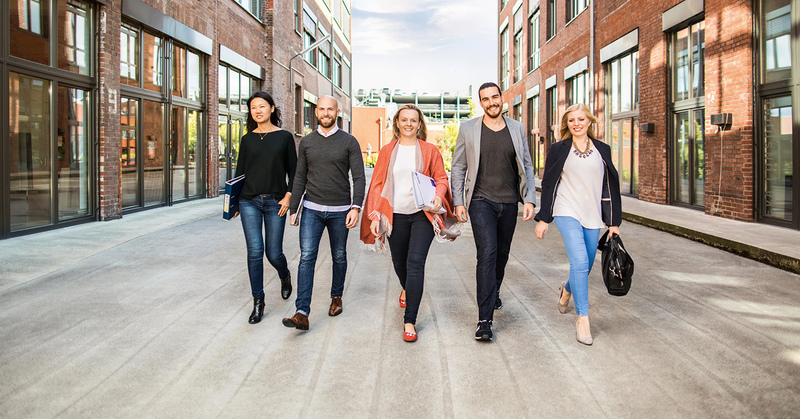 Financial Times #1 ranking program in Germany: Whether you are looking to obtain management expertise, climb the career ladder, or change careers – our international MBA Programs are for you. Designed to maximize your academic learning, international exposure, professional network, leadership impact, and career development, an MBA from WHU will help you reach your goals. Spending a semester abroad at one of Germany's top Business Schools is an experience of a lifetime. We aim to make your time abroad with us a unique experience, both academically and personally. We are proud to welcome about 120 exchange students per semester from more than 200 partner universities worldwide. Internationality, its state capital status, and a strong economy are what makes Düsseldorf unique. 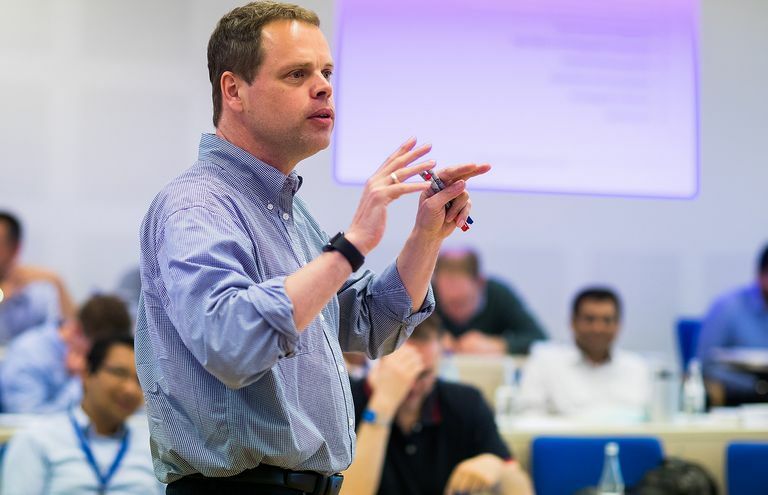 The Kellogg-WHU Executive MBA Program unites Kellogg School of Management, USA and WHU – Otto Beisheim School of Management, Germany, to deliver outstanding opportunities to open your career and global network. With the largest and most immersive EMBA Global Network in the world, you maximize your impact and make connections that last a lifetime. Our Customized Programs are tailor-made for companies that would like to train their executives and managers in general management or specific management topics. Both topics and methodology will be adjusted to the individual needs of program participants and the company´s culture and strategy. The Bachelor European Summer Program offers a three-week course on 'The Business, Political, and Cultural Environment in Europe’ for Bachelor students of WHU's partner schools in Vallendar. As an alternative to an exchange semester, the program offers a targeted and compact insight into international business in Europe, focusing on the political and economic environment in Europe as well as on the impact on business relations in this region. The MBA European Summer Program comprises a two-week course on 'The Changing Environment for International Business in Europe' in Vallendar. The program is designed for MBA students of WHU's partner schools in their second year who are interested in International Business, Finance, and Corporate Strategy. As an alternative to an exchange semester, the program offers a well-balanced combination of lectures, group work, company visits, and cultural experiences. The WHU Customized European Programs are specifically designed to be integrated into the BBA, MBA, or Executive MBA programs of individual non-European partner schools, and are tailor-made to suit the needs and curriculum of the specific institution. In some instances, it is also possible for students from different schools to participate in the same program. Our programs give students the best opportunity to acquire essential skills to develop successful business relationships within the EU. WHU is renowned for fostering the academic ambitions of young and dedicated researchers. Students may be admitted to the Doctoral Program – in consultation with the advisor – at any time, as internal students. Internal Doctoral students are those who are also employed at WHU as a research assistant for at least 3/8 of a full-time position. WHU is renowned for fostering the academic ambitions of young and dedicated researchers. Students may be admitted to the Doctoral Program – in consultation with the advisor – at any time, as external students. External Doctoral students are students not employed at WHU, or employed as a research assistant for less than 3/8 of a full-time position. Our study programs are the best foundation for a successful career! With numerous career activities for students, we offer career consulting and an exciting platform for networking with company representatives and alumni. Get to know WHU in person.